Description: Barbecue Rosemary is an attractive, large upright rosemary plant with silvery-green foliage, bluish-lavender flowers and long sturdy stems. Spacing: Plant 12″ to 14″ apart. Outstanding Features: Stems can be used as skewers for cooking on the grill and will release a very aromatic fragrance while cooking as well as add flavor to your meat. 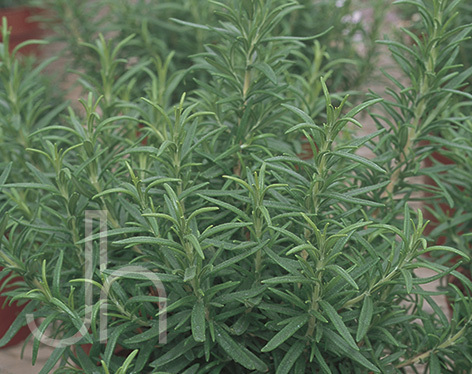 Or click here to buy Barbeque Rosemary direct from www.buygardenvegetables.com.